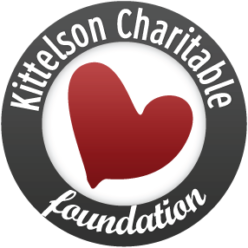 Christine is a strong success story for KCF. 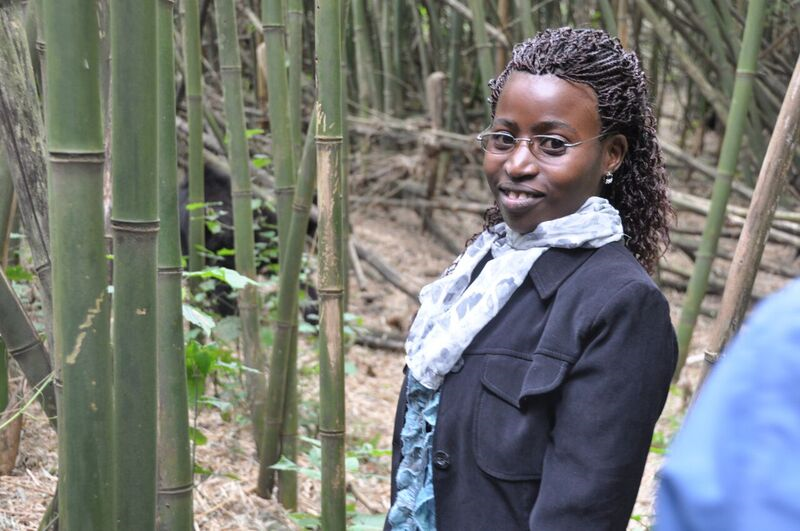 She grew up in Uganda, where her family had moved to find refuge from the Rwandan wars and genocides. She is the oldest in her family of 5 children. 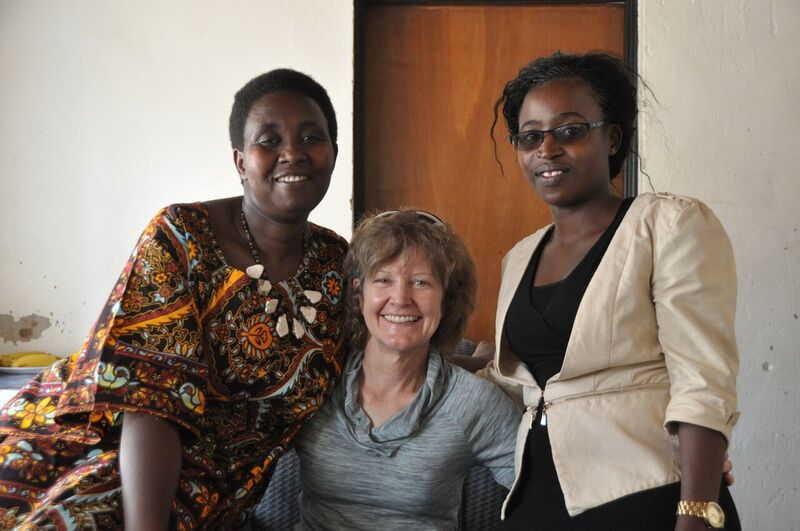 KCF began sponsoring Christine in 2010 during her college education at Kigali Independent University. She graduated in 2014 near the top of her class. 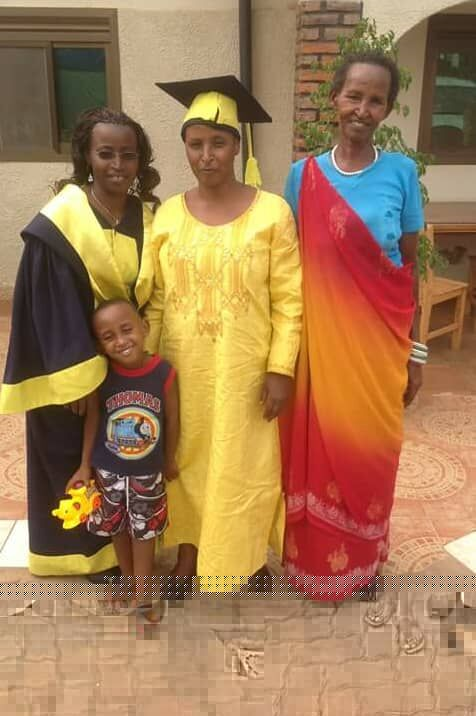 She is now a manager and entrepreneur and is currently managing two family markets in Kigali as well as a bread- making factory. Together these operations employ more than 50 people. She has also began her own chicken farming operation and is in the process of starting a fruit growing/ production operation as well.